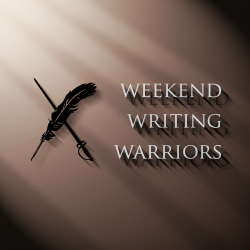 Welcome to my twenty-second Weekend Writing Warriors ~ Snippet Sunday post! If you missed any of the previous posts or need a refresher on the entire story, you can catch up on my Meanmna ~ #8Sunday page. I’m picking up immediately after last week’s snippet so you missed nothing! Sarette just sat down across the table from her mom and took a deep breath. Her eyes grew large, but she didn’t say anything. 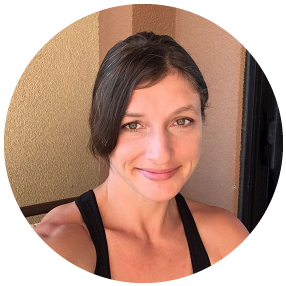 I started speaking faster before I lost my nerve, “I guess around the end of the school year last year, things got weirder; that ‘being watched’ feeling was a bit more constant—an ever-present anxiety. 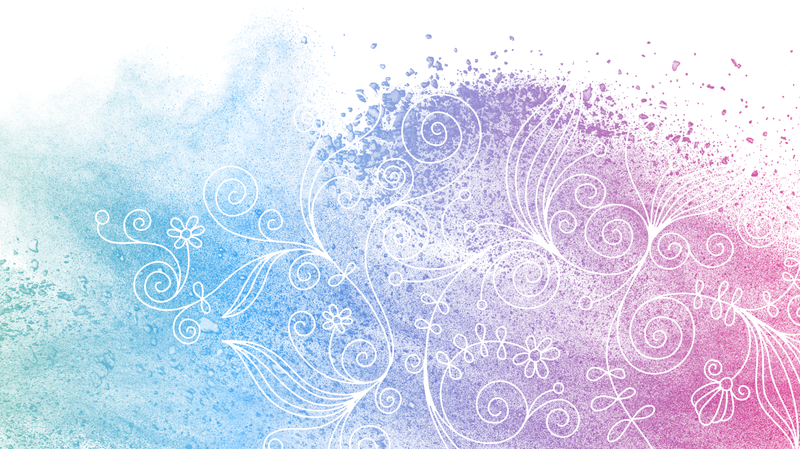 I hear things—voices; not random commands or anything Son-of-Sam like, but more like discussions or sometimes answers to what I’m thinking just blurt out of thin air and I see things that aren’t really there. I became so worried that I looked up my symptoms on Web MD, and it said, You’re crazy; check yourself into the loony bin immediately…I’m exaggerating and paraphrasing, of course. Things started getting really bad about a week ago; no more feelings of being watched; instead, I knew— I absolutely knew there was something or someone by my side almost all the time—but I could not see anything or anyone. Tonight I went to Visions; I know you don’t like me to go there, but I had to go; that’s another thing or feeling that I can’t quite explain; I’m absolutely driven to that place. She waved her hands, motioning for me to continue. 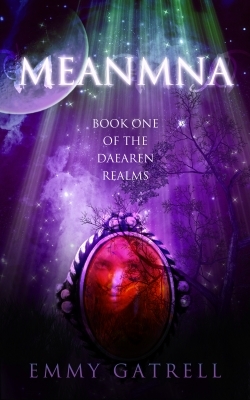 Check back in next week for Weekend Writing Warriors ~ Snippet 23 of Meanmna: Book One of the Daearen Realms!